Q²M Bathe+ is world’s first pH neutral shampoo containing SiO2. Even a quick wash leaves a strong hydrophobic layer, repelling water, dirt and prolonging the need for a next wash. The wash itself is a real joy, while the shampoo is very slick and has a scent characteristic for the whole Gyeon range. When it comes to all-in-one products, Q²M Bathe+ can be claimed a real revolution! 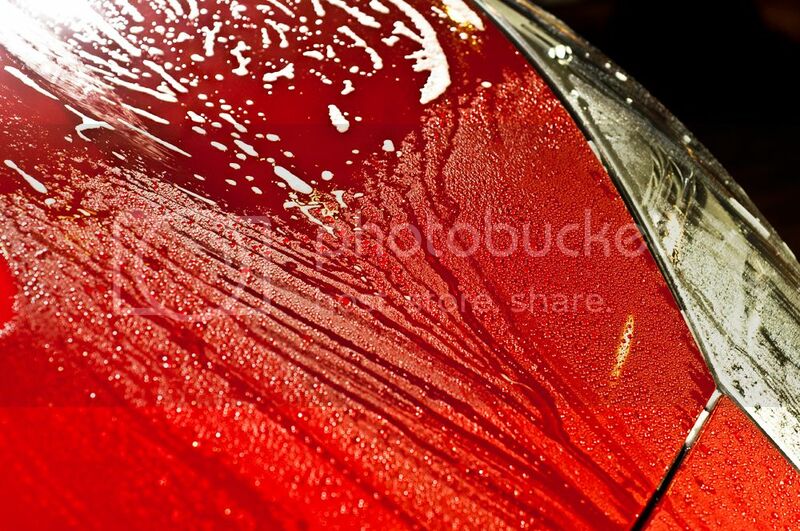 Just a quick wash is enough to obtain a marvelous hydrophobic effect and easy maintenance for the next couple of weeks. It is a phenomenal solution for the wintertime, when washing gets harder and the boost of self-cleaning abilities improves the comfort of vehicle’s maintenance. Only 15-20ml of Bathe+ diluted in ca. 12 liters of water are enough to both cleanse the bodywork of your vehicle and leave a smooth, self cleaning and hydrophobic layer. Q²M Bathe remains not only totally safe for every surface of your vehicle but also is very gentle for skin too! Its pH is neutral and does not contain any hazardous ingredients. It guarantees a smooth, mild wash due to its superb slickness and leaves a surprisingly strong hydrophobic effect. 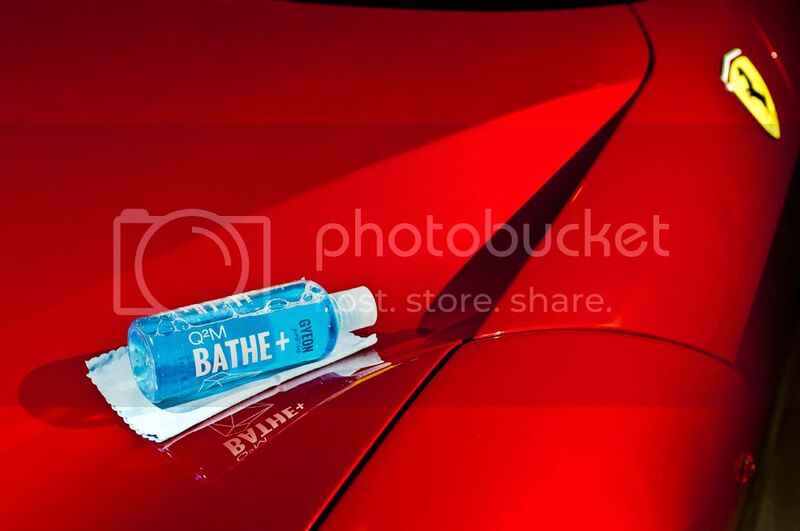 The main aim while developing Bathe+ was to obtain a complex, one step AIO car wash. We added ingredients providing great hydrophobic properties and ensured the wash to be as delicate and smooth as possible. At the same time we tried to secure as much as possible of self cleaning abilities, enabling you take care of your car less frequently than usually when poor weather conditions occour. Now that sounds good! Been waiting for someone to come out with this. What's the prices likely to be? Cool, another advertisment, with deliberate ignoring our questions in other thread Keep up good job ! Sounds good ! I don´t get along with the normal BATHE, so maybe this satisfied me. Interesting. If you use it regularly, does it thicken the protective layer ? Ghostrider - the regular Bathe is one of those shampoos, that are totally neutral. It's there to give a very good wash, not affect you coating or even wax and leave a streak free finish. 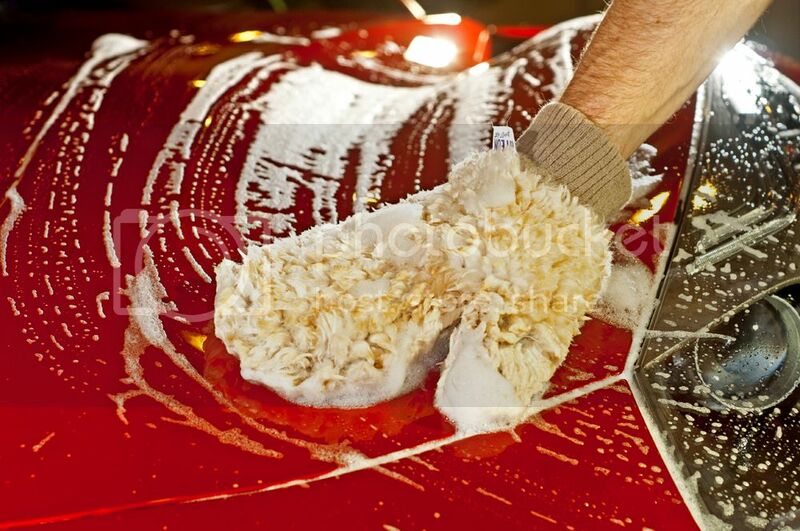 Most of all it's slick and will help to wash without scratching the paintwork. If you're not totally happy with it, i bet you'll appreciate the effect Bathe+ leaves behind. Modifier - it will not, it will rather extend the lifetime of the coating, protecting the base coat applied on the paint. It's not that rich in SiO2 as Cure is. Looks great Jeremy! I must try this one out for sure. What's this content and how much protection does it add over existing wax, or more to the point how durable is the protection offered by this product? Is it longer/similar/less than touchlessly applied spray sealants (spray and rinse) such as Nanolex Washcoat or the one from Car Pro (Hydro2 is it) ? I would also like to know answers of those questions.